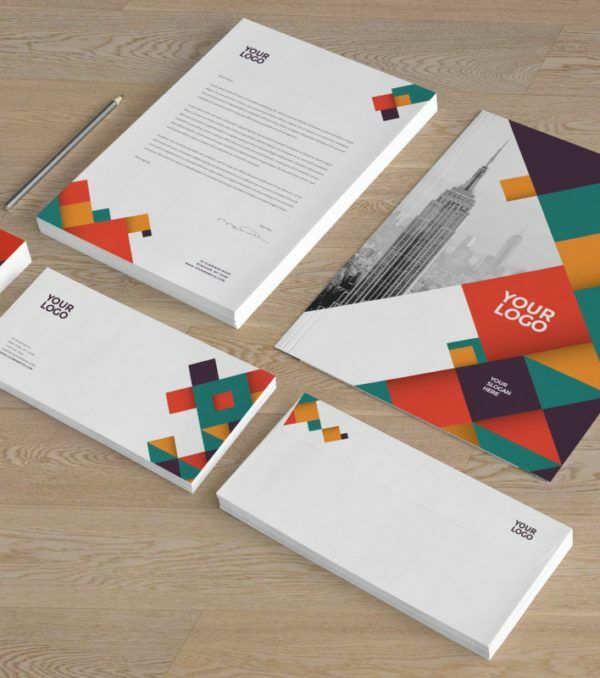 The Heywood Stationary Kit makes an immediate impact with its bold use of colors. 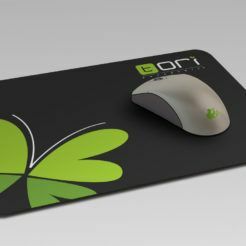 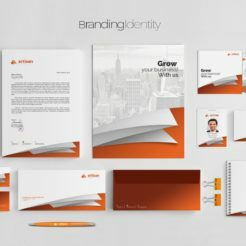 If you want to create an impression with your customers, look no further! 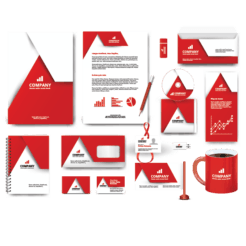 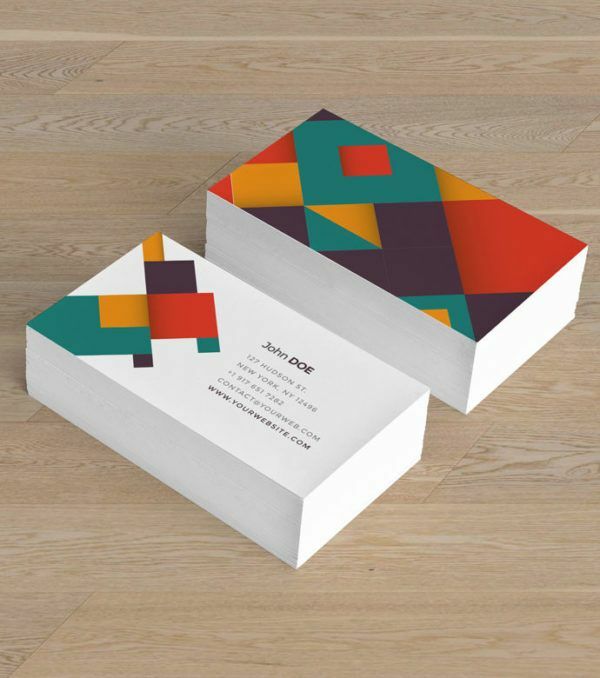 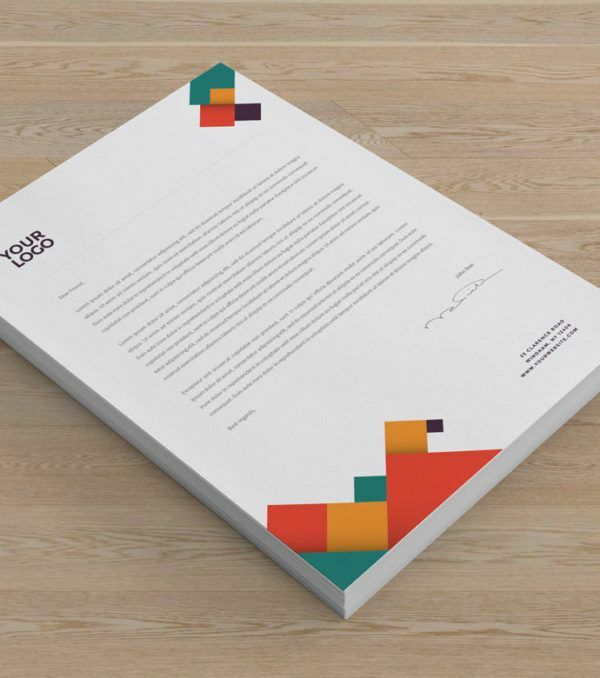 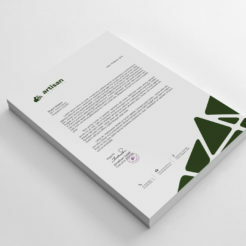 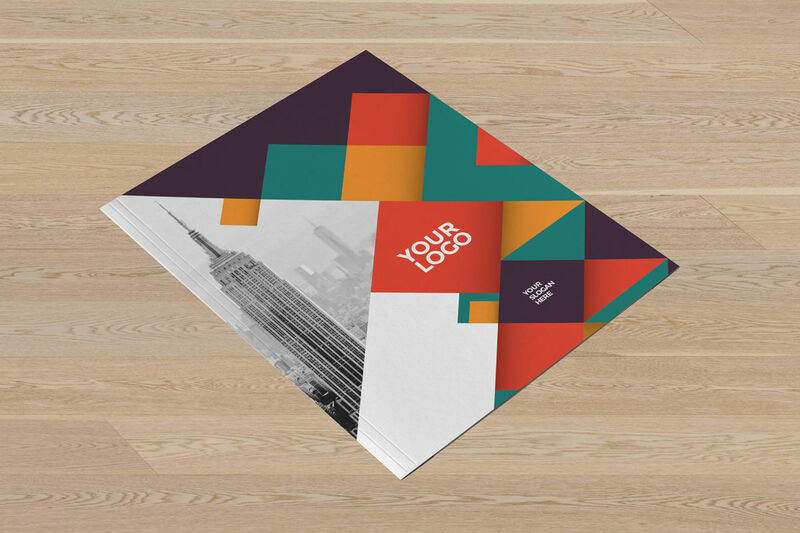 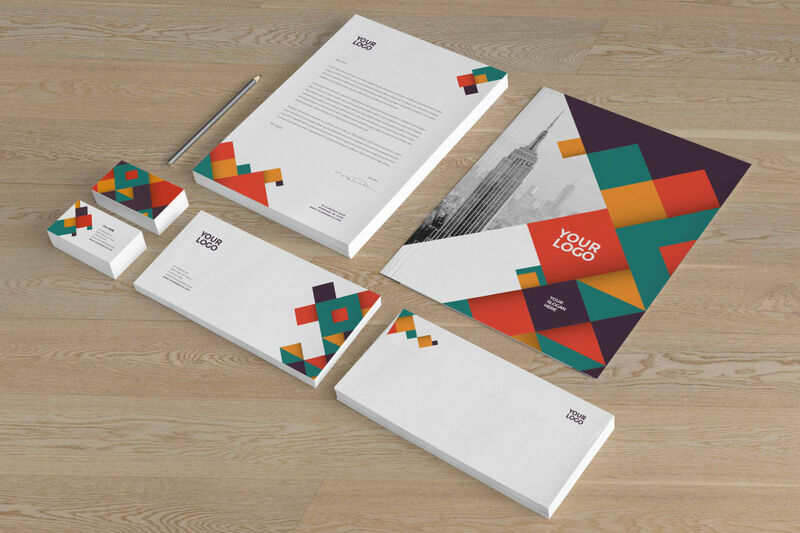 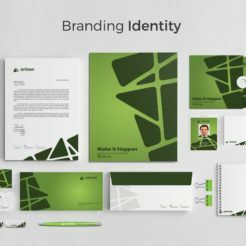 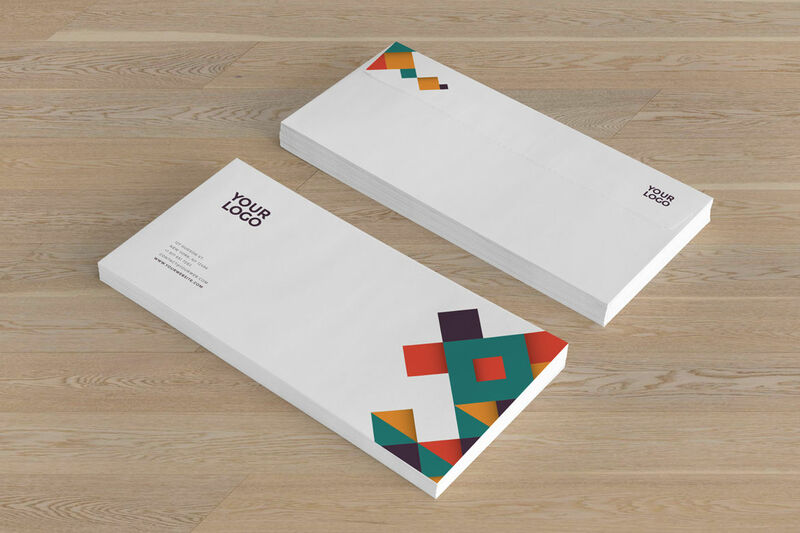 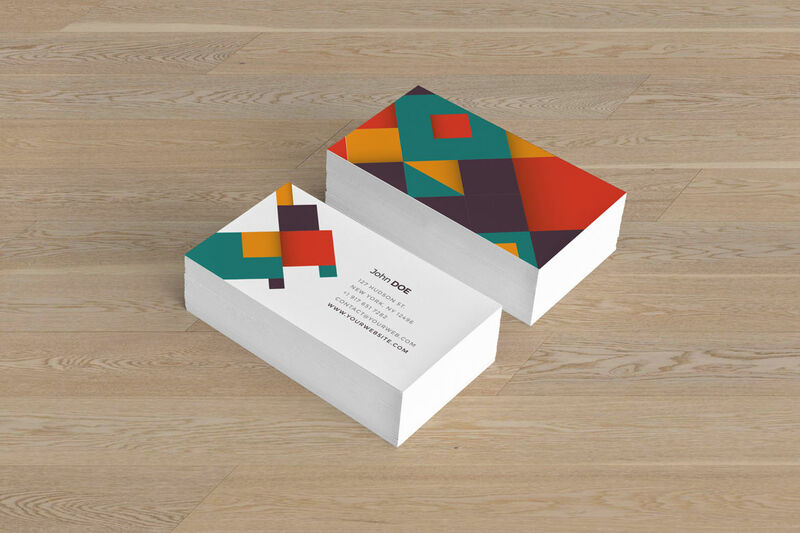 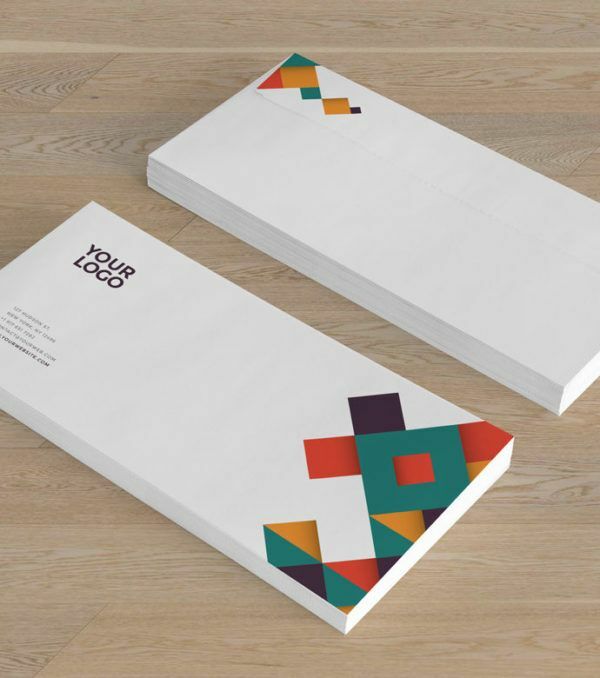 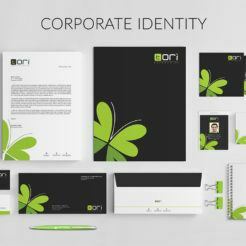 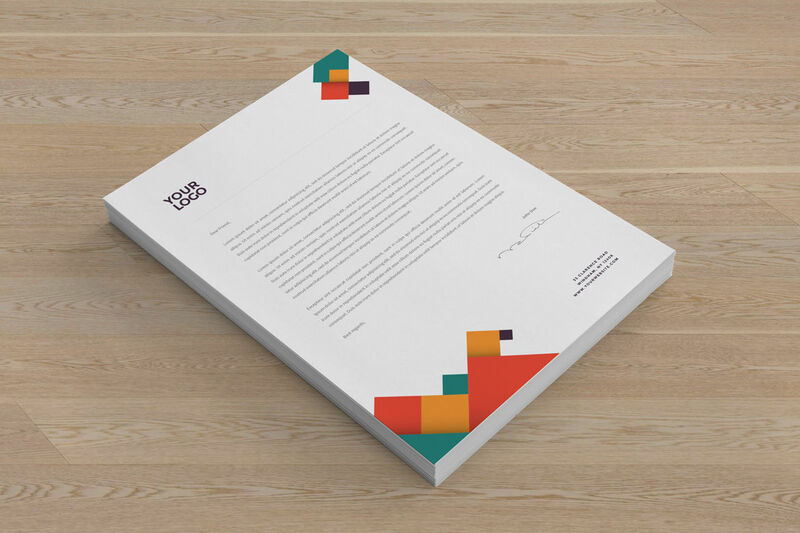 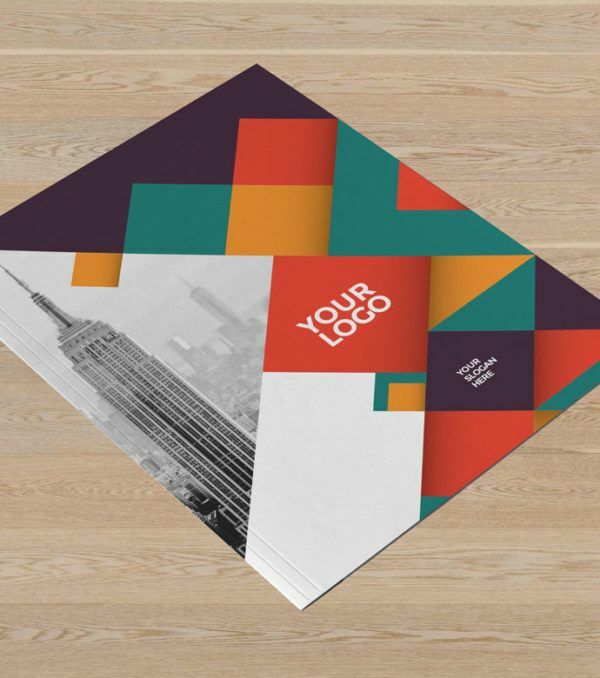 This stationary kit uses a clever layout of geometric shapes to create a sense of strength and trust for your brand. 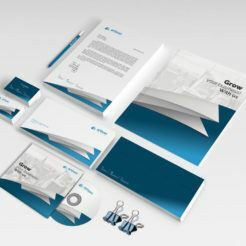 Make an impression and attract new business with the Heywood Stationary Kit from Digital Dreams today!